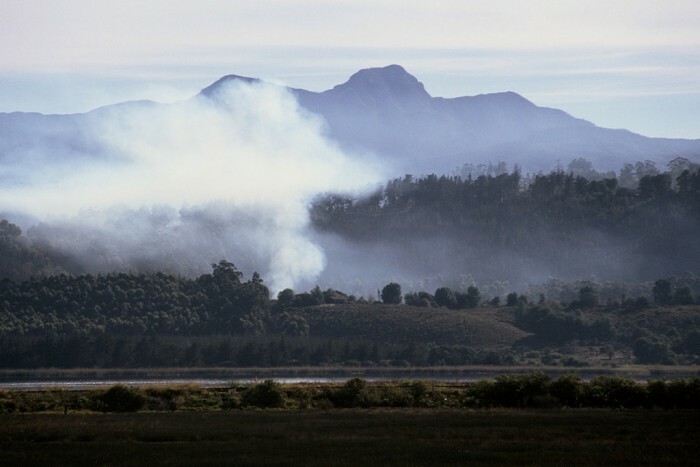 Fires are, and always have been a part of the South African landscape. They occur as a natural phenomenon in grasslands, woodlands, fynbos (shrubland) and sometimes in indigenous forests. 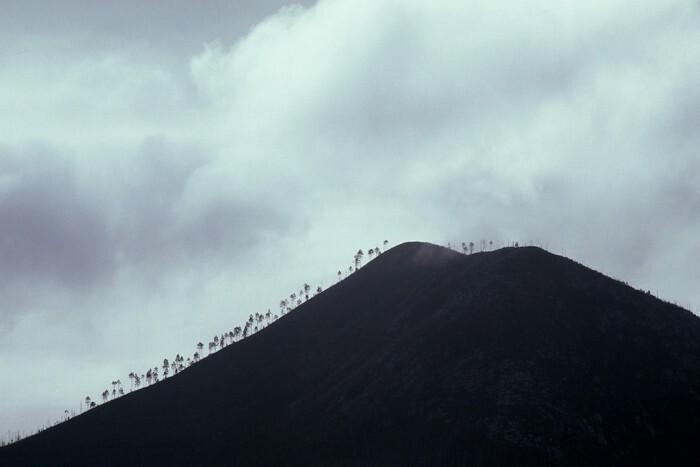 Wildfires occur by lightning or, in mountainous regions by falling rocks. Most however are accidental, people being careless with open flames. Tsitsikamma National Park is a protected area in the Eastern and Western Cape. It is a coastal reserve, well known for its indigenous forests, dramatic coastline and the Otter trail. 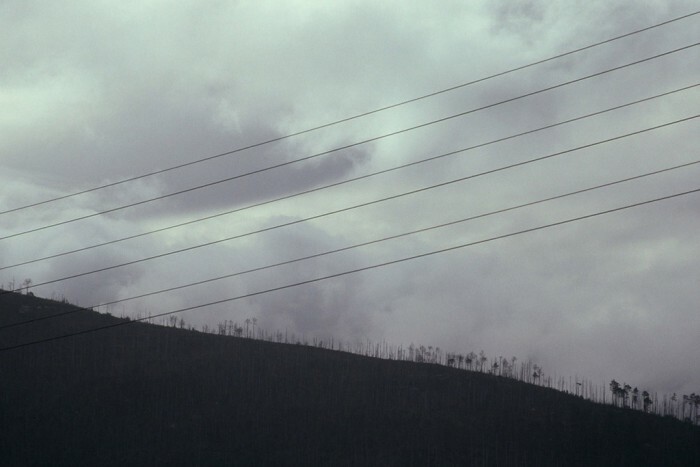 In June 2007 a fire destroyed hundreds of hectares of forest, in and around the park in Eastern Cape. The fire spread out of control following a controlled burn. A strong wind blew it into the park, where it burned through fynbos and then into a plantation of 200 hectares of forest.